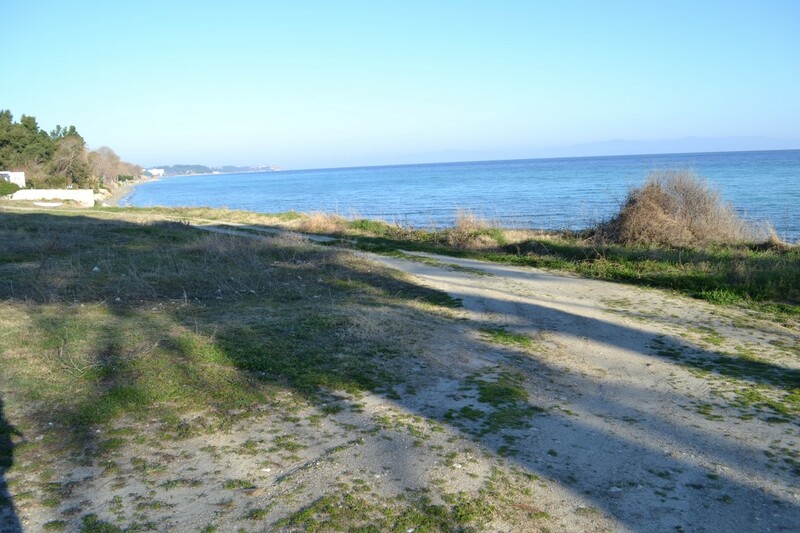 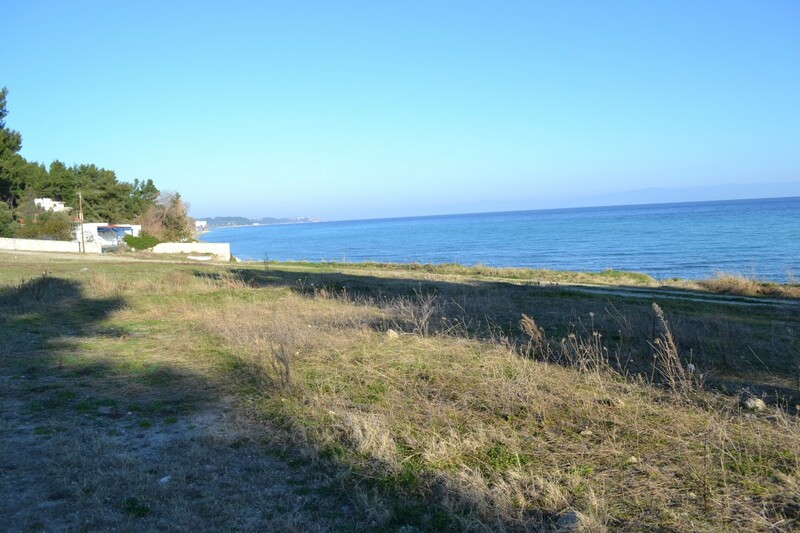 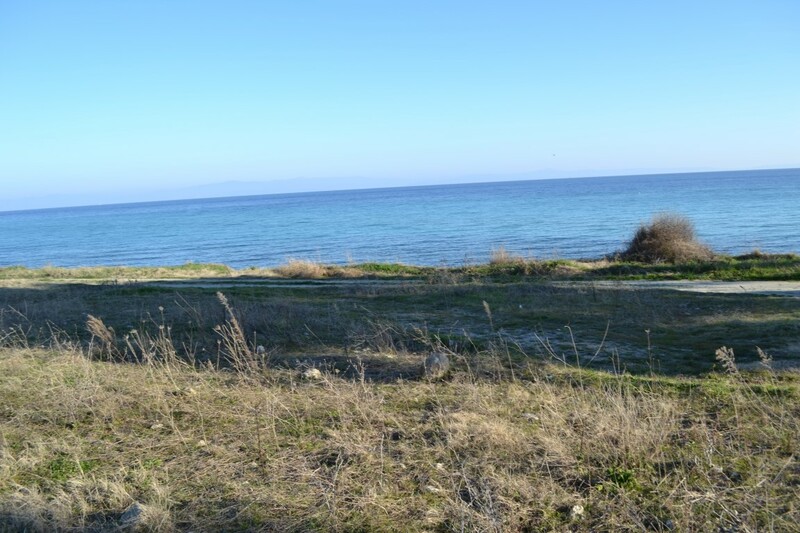 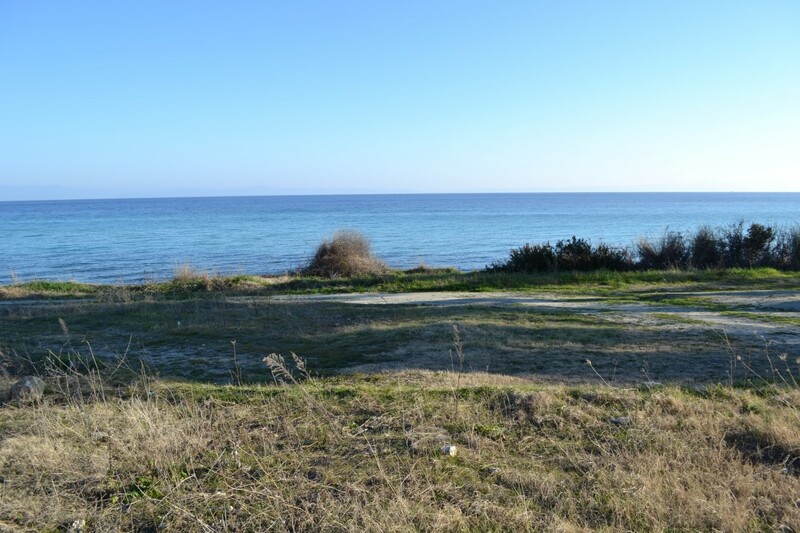 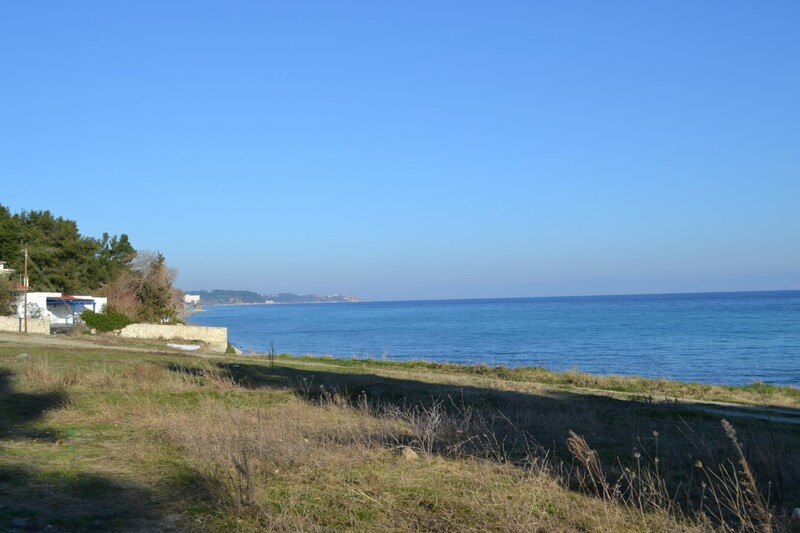 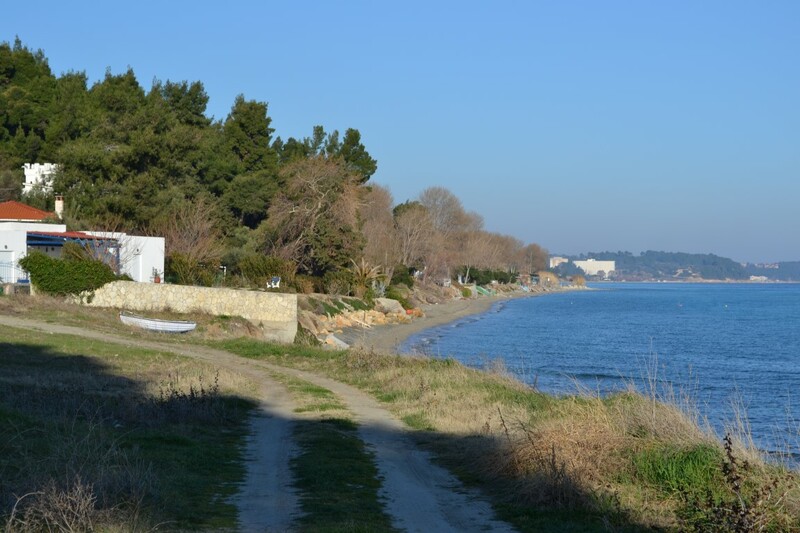 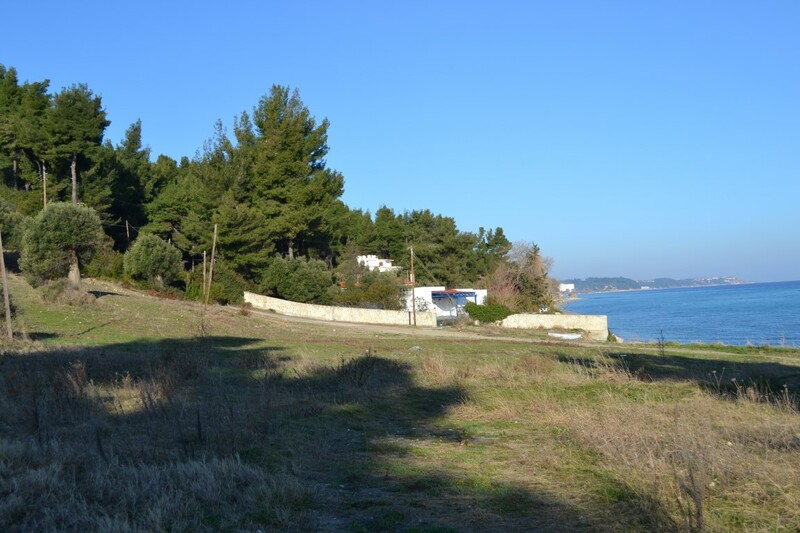 For sale land of 0 sq.meters in Kassandra, Chalkidiki..
We offer for sale a wonderful plot of 8.000 sq.m in the most popular town on the Kassandra, Peninsula. 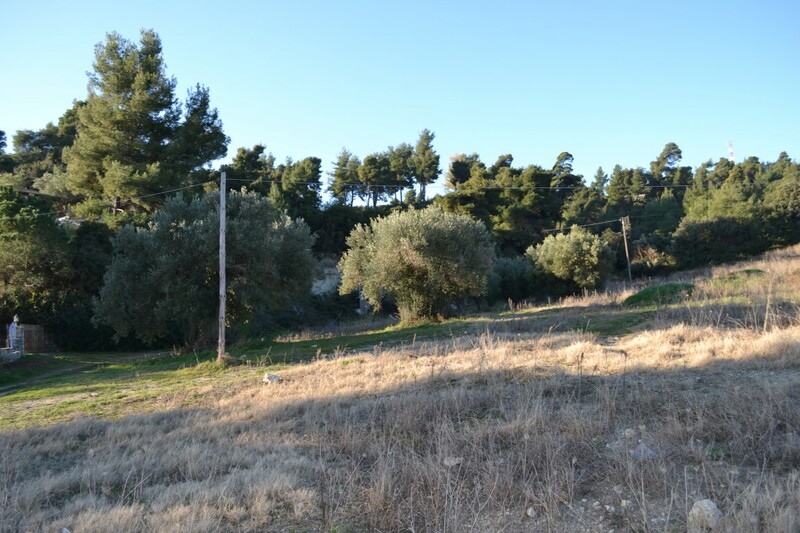 Plot has a possible building area of 280 sq.m. 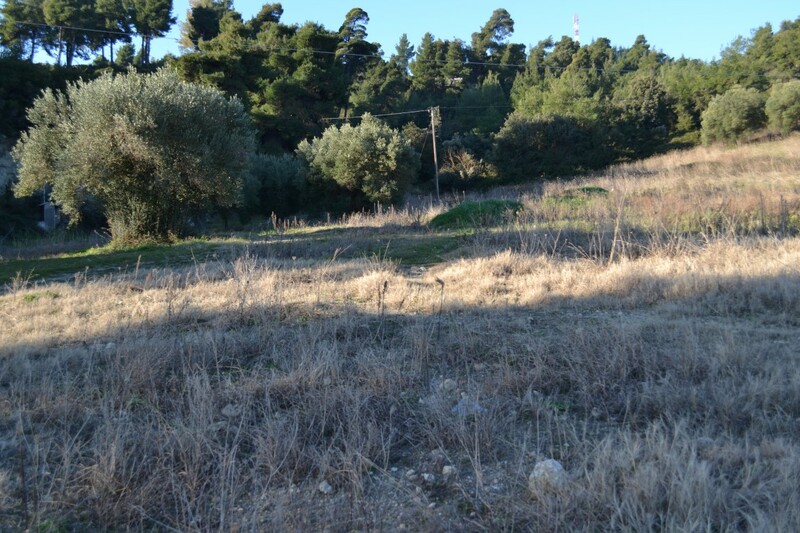 Electricity and water supply on the site!